Hello friends! I hope you are having a great weekend so far! Today I wanted to refresh your memory on something big that we bought a while ago… our house! I’m giving a quick update, and I hope to be sharing a lot more this year! I’ve created a new category of posts so they should be easy to find as I post more about our house. Okay, let’s jump in! 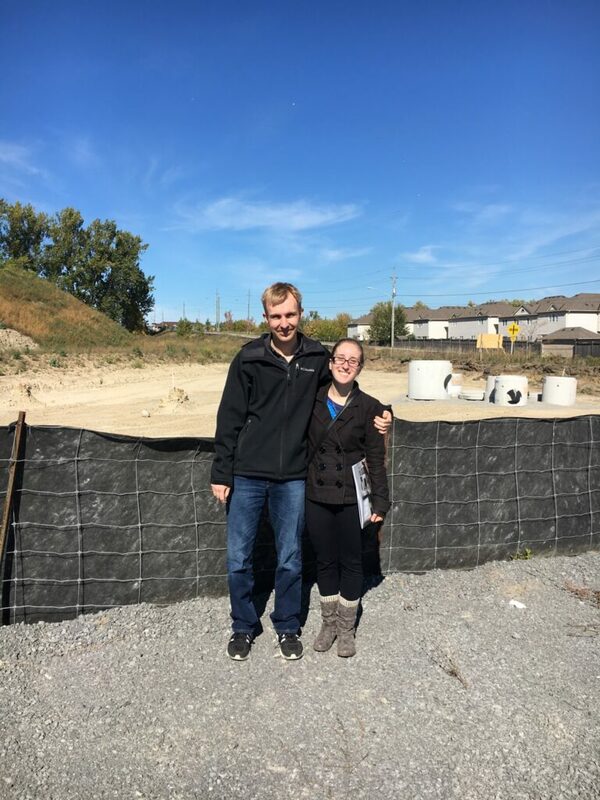 On October 16th, 2016 we bought a house! I shared this post almost 2 years ago sharing the news, and it feels like forever ago! We purchased an end-unit townhouse that has 3 bedrooms and 2 1/2 baths. It’s in a development that we selected a floor plan without walking through it, and chose our lot based on the model. We were originally supposed to close October 1st, 2018 (2 days after our wedding). In July, we received a delay letter pushing us to January 29th 2019. On October 31st, we were delayed again to May 2019 and that’s where we currently stand! We don’t think we will close in May because nothing has been started on our section yet. But I will definitely post updates as progress is made! 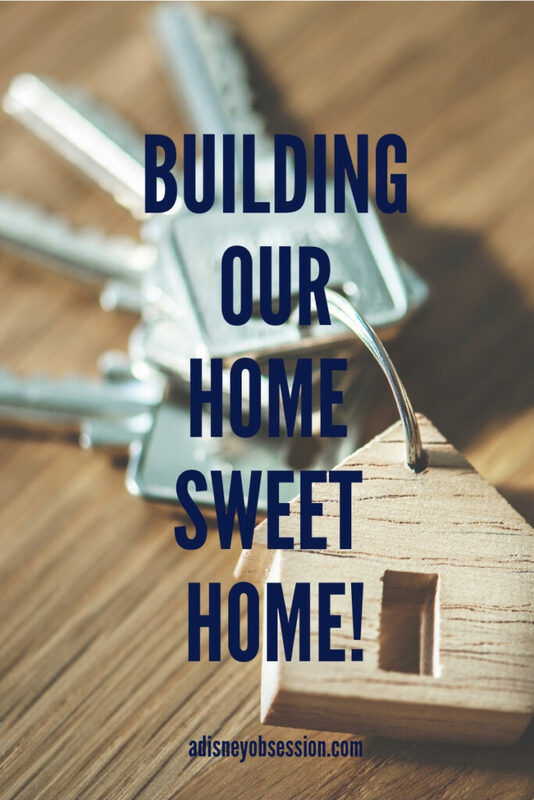 We will have 2 appointments to customize our house, one structural to select any framing changes to make, and one design appointment to select all of the finishes of cabinets, tiles ect. At this point we don’t have an idea of when any of this will happen unfortunately, but I will be sharing the whole process! Hopefully by posting this it will get the ball rolling! I know that I will be sharing house tours and posts when we decorate all of our rooms, and I can’t wait for that day to come! If you’d like to hear about our house instead of read about it, check out the video below! If there’s anything house related you’d like to see, let me know in the comments below!